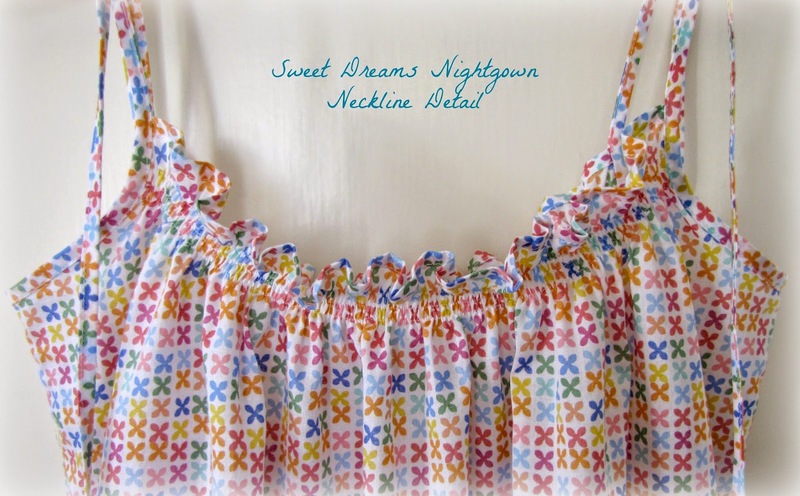 Charise Creates: My Good Night Nightie at Sew Mama Sew! 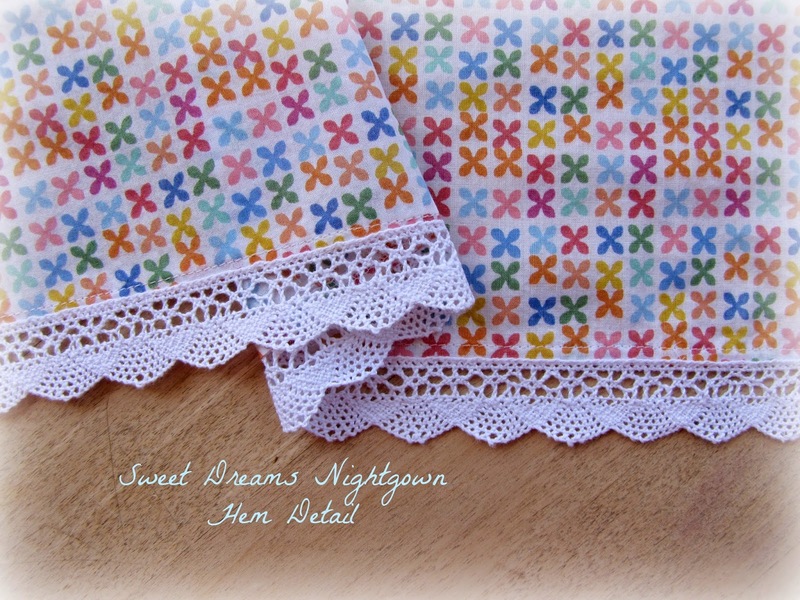 This is a quick post to let you know the Good Night Nightie I designed for Stitch Beautiful Bedrooms is available as a free download! You can find it [here] at the Sew Mama Sew Site. I absolutely love mine and wear it often - so perfect for warm summer nights! The fabric I used is a voile from Little Lisette which is now out of print but would be perfect in a lawn or lightweight silk. If you like the cover pic - I designed that as well : ) it is a perfect lightweight robe with a pretty ruffle detail, shirred waist and inside tie. The book has wonderful projects for your bedroom, from slippers and eye masks to quilts and a beautiful duvet set!